Brad and his associate did a perfect job. They did exactly what I wanted and left the work site clean and ready for the next step in this project. All material was removed as requested. Thank you for taking the time to post a kind review of our work. By the way thank you for the fresh baked muffins they were delicious. I gave one to my daughter and she loved it. Brad followed up with my request for service through Homestars and followed up quickly by following through with calling, texting back and quick to reply. He went the extra mile with clean up as well as provided some extra pruning of a few spruce trees in the back. He even jumped the fence to retrieve a few branches that went over to the neighbours yard. I am extremely happy with the service he and his team provided. We had about 5 trees and a bush that needed to be taken care of. Thank you for posting a great review on our work. One of the things I really enjoy about my job is meeting some of the great people that live in our community. Thank you for taking the time to post a review of our work. You are a great customer to work for and we thank you for hiring us. 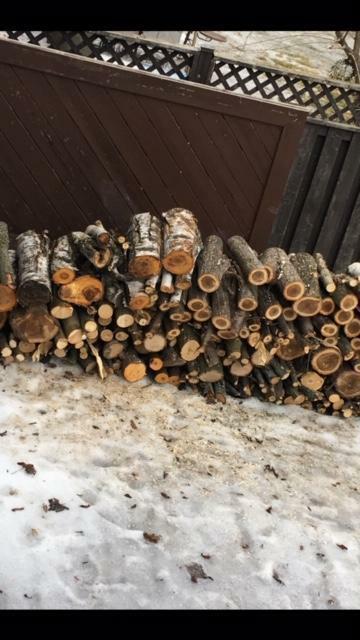 I had a dead tree in my backyard that was leaning towards my neighbour's fence that needed to be cut down. Brad gave me a quote that was very reasonable. His crew came in on time as per scheduling. There was many obstacles like my shed and the fence, but hey did a great job of removing the dead tree, avoiding all obstacles. I was very impressed have they left my property, spotless. I will be calling MacArthur's Home Services for pruning and any tree removal jobs again. Thank you for taking the time to write a review on the work we did for you. We required tree pruning and removal services and Brad provided very reasonable quote and good suggestions. On the day of service, Brad and his team arrived punctually and performed an excellent job in both services. Brad was meticulous and thorough in execution and our backyard was tidied up nicely afterwards. We would highly recommend MacArthur's Services. Brad and his team were great. Prompt, neat and did the work exactly as we had discussed when we initially met. They pruned a large tree, and trimmed a long hedge. I would be more than happy to recommend them. 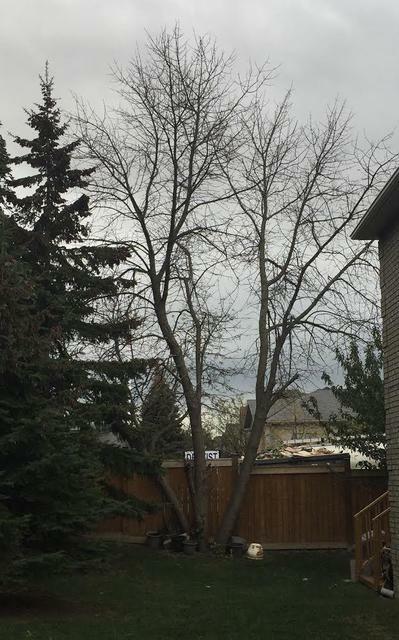 I have a dead tree in my backyard, near my fence and deck, that is as tall as my house, with 3 big branches from the ground. Brad and his team suppose to get it removed by Aug 13th as they are so busy with other work. I told him to give me a call if there is any opening earlier than that. And sure enough, he called me morning of Jul 31st informing me an opening in the afternoon. They came and completed the job in less than 3 hours. They did an excellent job of removing the dead tree, avoiding any potential damage to my fence and deck, and neighbor's property. They did a great job cleaning after as well. I highly recommend MacArthur's Home Services. Brad and his team came to remove my ugly tree in an awkward place in my backyard. The service was very professional and he quoted a very reasonable price. Definitely recommended. In the winter we also install repair and service all makes and models of furnaces, fireplace gas lines, water heaters, AC, humidifiers and resolve red tag issues.